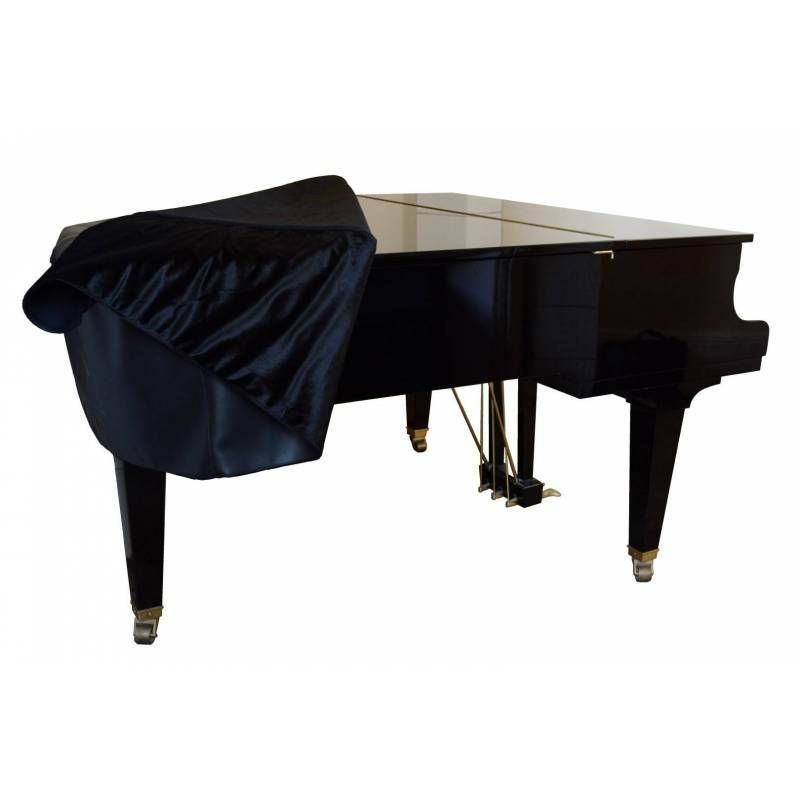 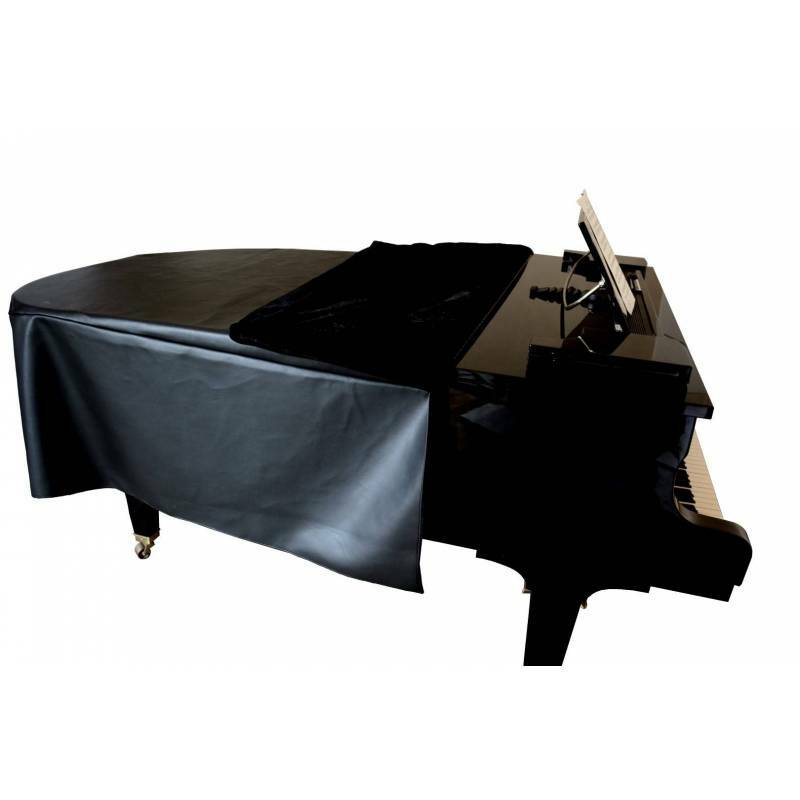 High quality cover for baby grand piano. 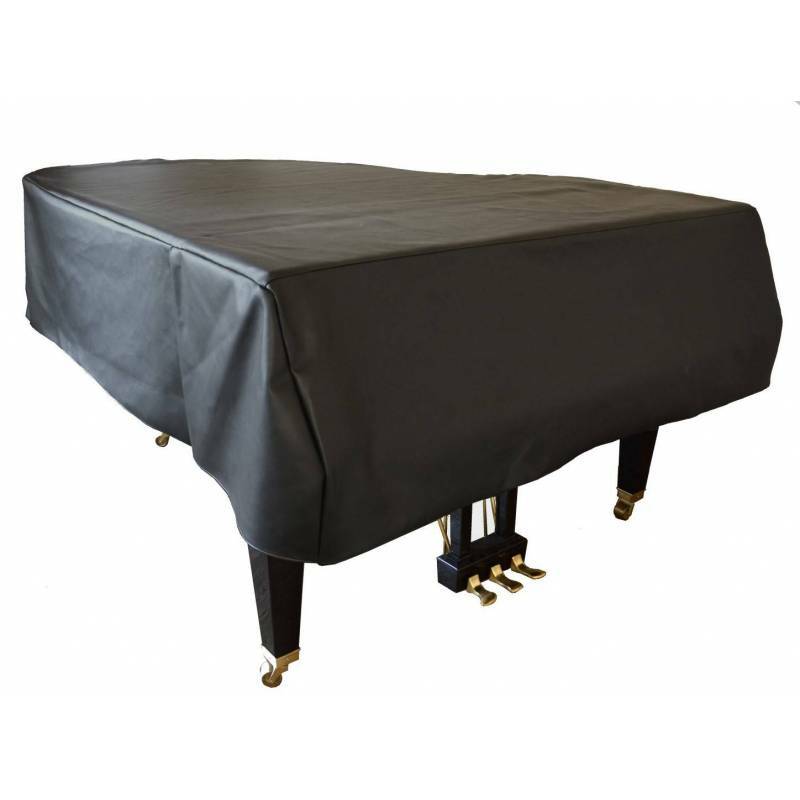 Faux-leather outer cover providing ideal protection against water hazard. 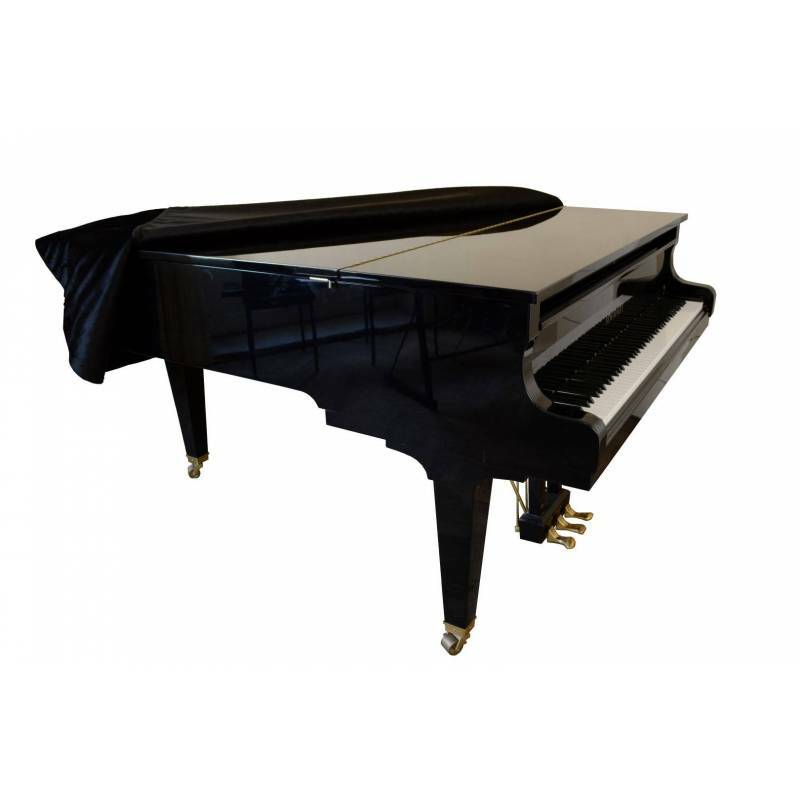 For pianos ranging from 152 cm (5' 0") to 161 cm (5' 3") in length (keyboard included).